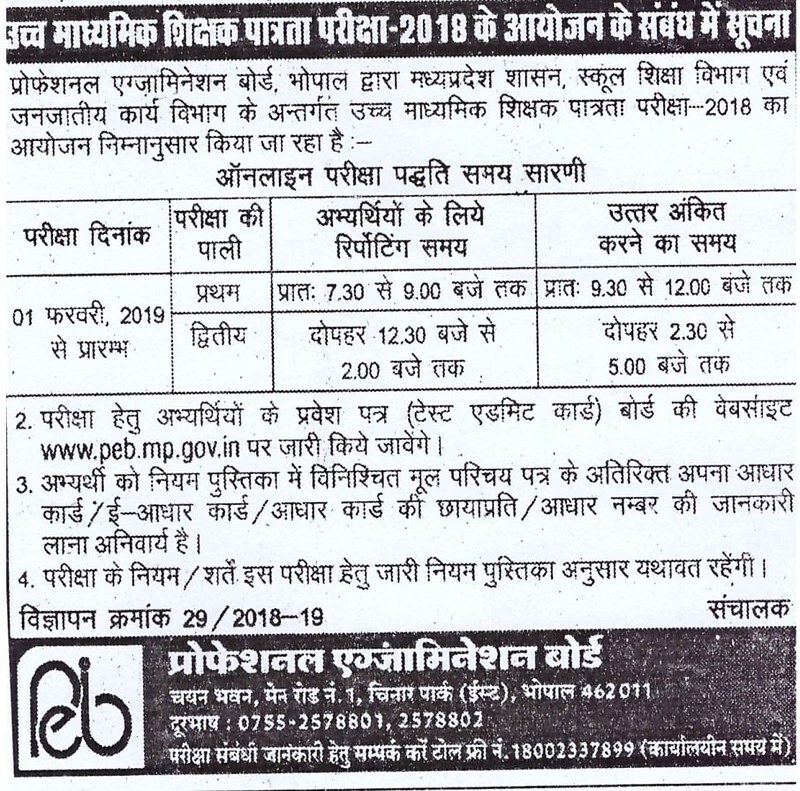 Madhya Pradesh Professional Examination Board (MPPEB) has released the MP Vyapam High School Teacher Admit Card 2018 at peb.mp.gov.in on January 28, 2019. The examination dates have been released, the exam will be held on February 01, 2019. The candidates who have filled the application for can download the admit card by entering the 13 digit application for and date of birth. It will be mandatory for all the candidates to carry their MP Vyapam High School Teacher Admit Card 2018 on the day of the examination. From this page, the candidate will get full information regarding MP Vyapam High School Teacher Admit Card 2018. Latest: The admit card for MP Vyapam High School Teacher has been released. Scroll down to access the link. The candidate who will not carry their admit card on the day of the examination will not be allowed to appear in the examination For more details regarding MP Vyapam High School Teacher Admit Card 2018 candidate can see the below-mentioned schedule. 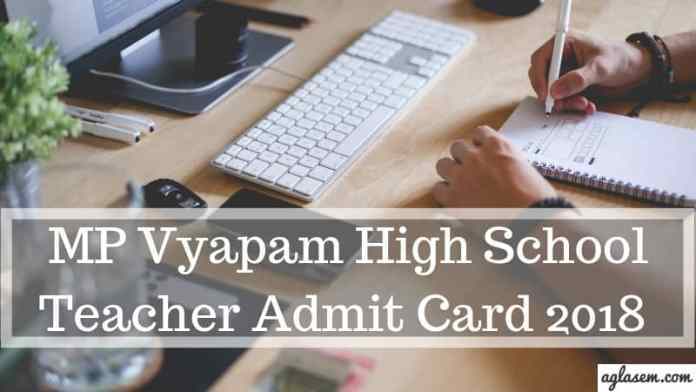 Admit Card: Click here to download the MP Vyapam High School Admit Card 2018. Candidate can follow the below mentioned steps for downloading the MP Vyapam High School Teacher Admit Card 2018. After downloading the admit card candidate should take the print out of the admit card for future reference. Click at the relevant link for MP Vyapam High School Teacher Admit Card 2018. Thereafter, a login page appears, where candidates have to enter the 13 digit application number and and date of birth. Admit card page will appear on the screen. Click at download option for downloading the admit card. After downloading Admit Card candidate should recheck all the mentioned details that whether the mentioned details are correct or not. If in the Admit Card incorrect details are mentioned than immediately contact to the releasing body of the Admit Card. 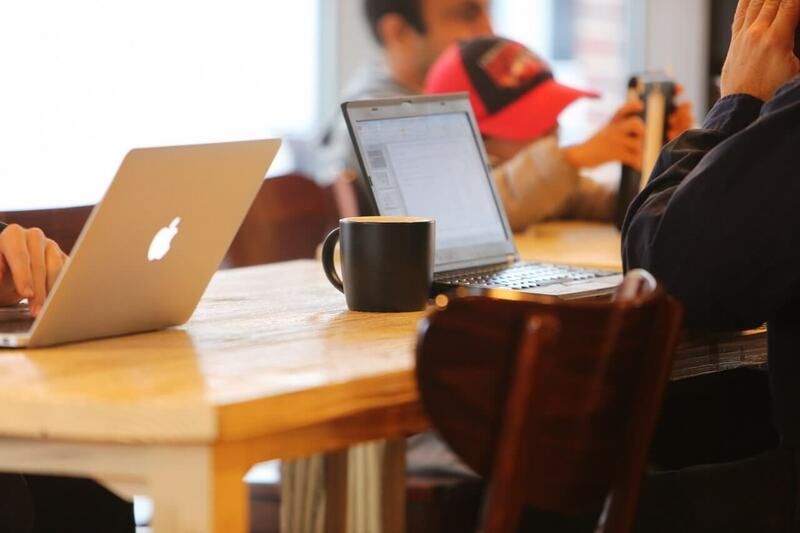 Before starting the preparation of the examination candidate should first go through the Exam Patter. 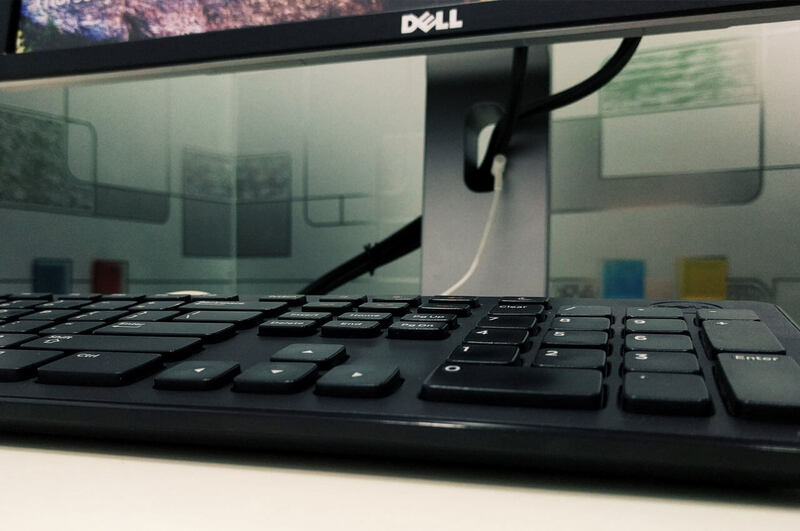 From the Exam Pattern candidate got to know about the Examination Timing, Mode of the Exam, Marks, Question Types and Number. From below candidate can see the Exam Pattern details for MP Vyapam High School Teacher Recruitment 2018. Section B will contain total 100 number of question and marks. Section B details are given below in the table. Under Section B, 16 subjects are there as per the preference candidates has to choose one subject. From below candidate can see the examination center list For MP Vyapam High School Teacher Recruitment 2018. Conducting authority can add or exclude the city name also. If any changes regarding the examination centers will be held then it will be updated here.